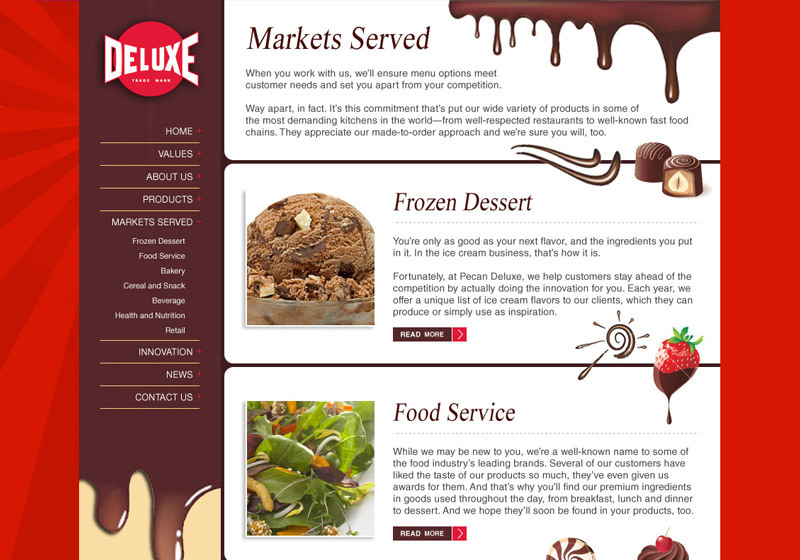 Your website should be as unique as your business. 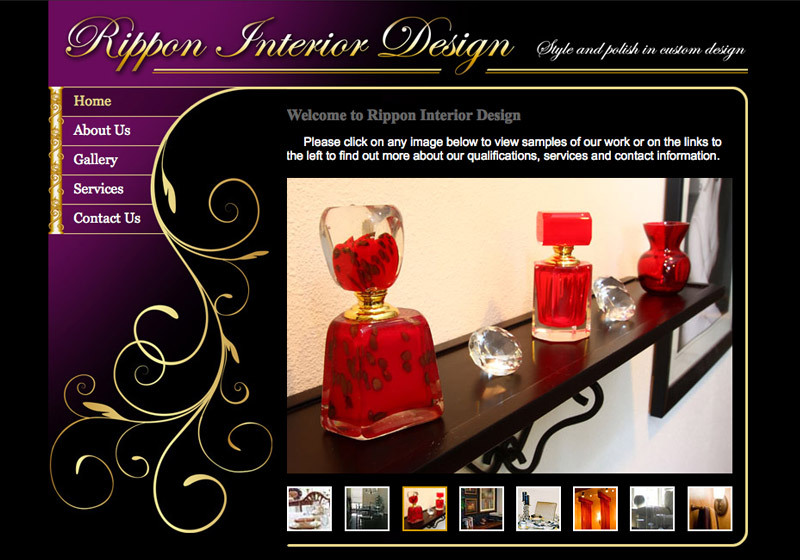 Kropmark Design specializes in creating custom WordPress websites that reflect the personality and brand of your company. 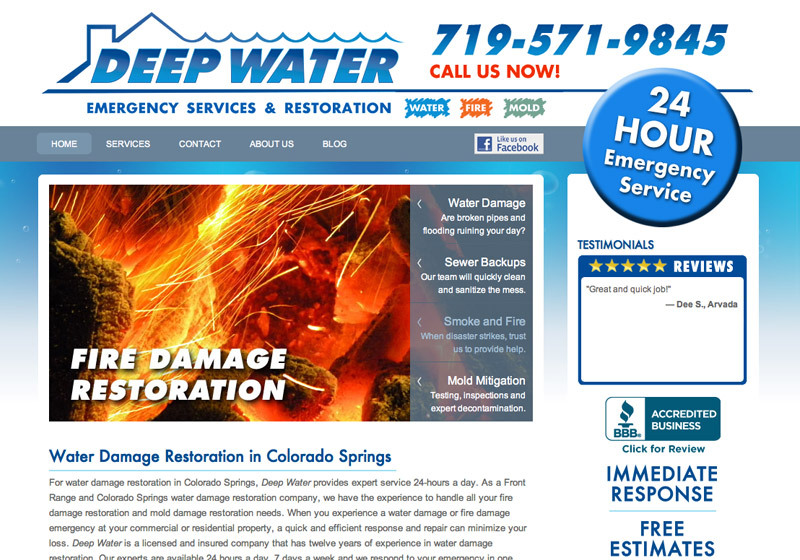 Please view these examples of how Kropmark Design has helped other businesses and can also help you to have a top-notch online presence. 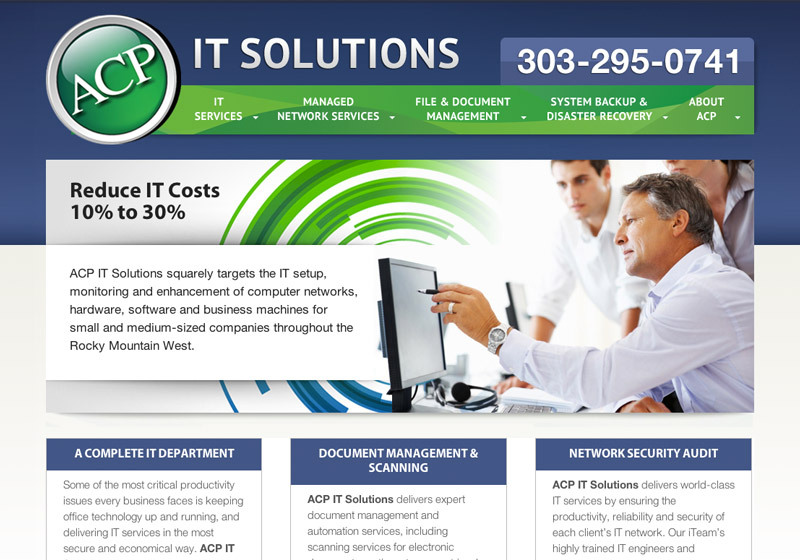 A good content management system (or CMS) puts you in the driver’s seat! 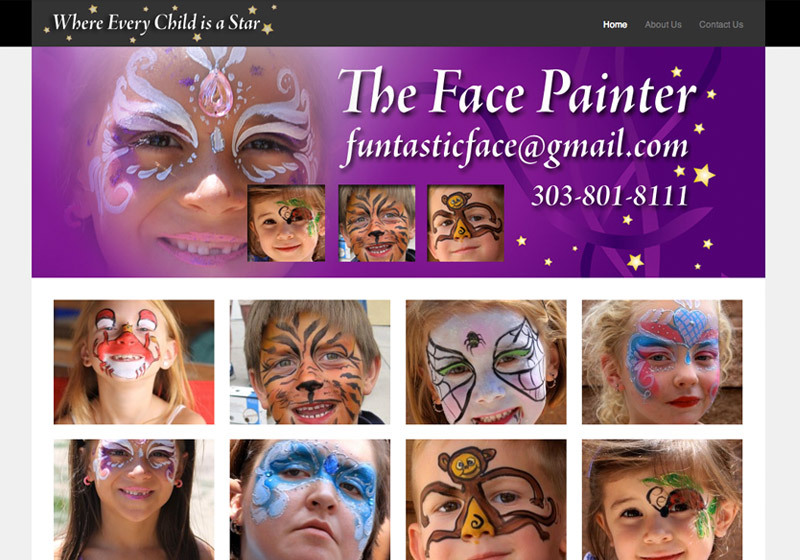 You no longer have to work with html or complicated software packages to modify your website. 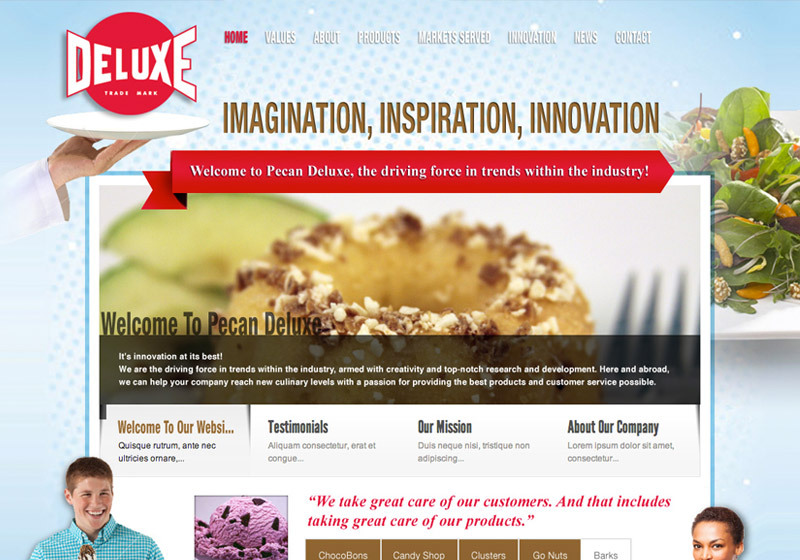 A WordPress website, or other quality CMS, allows you to change content through an easy online interface. 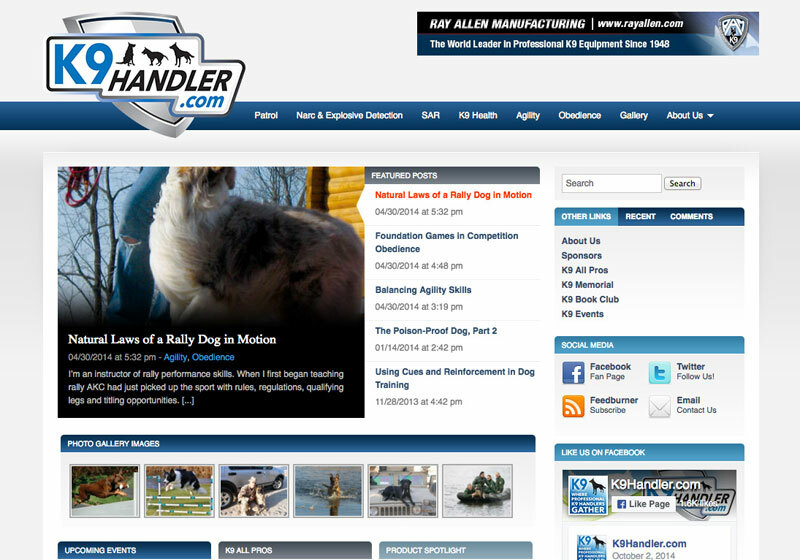 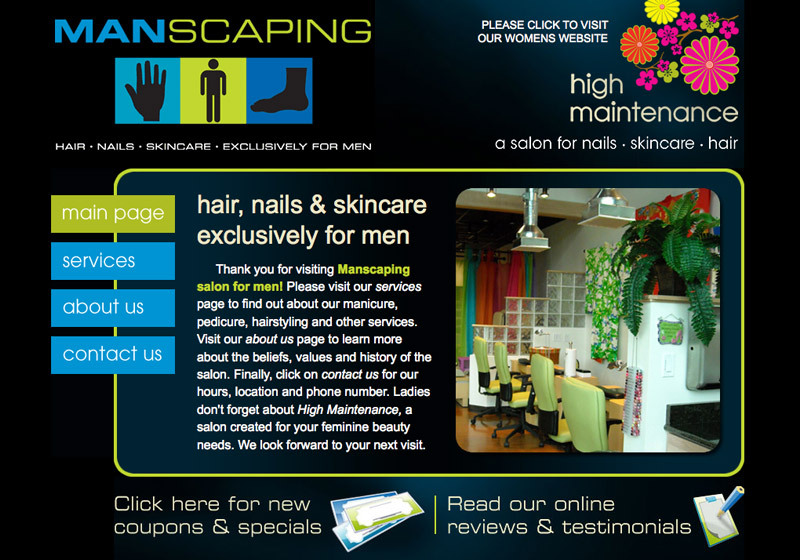 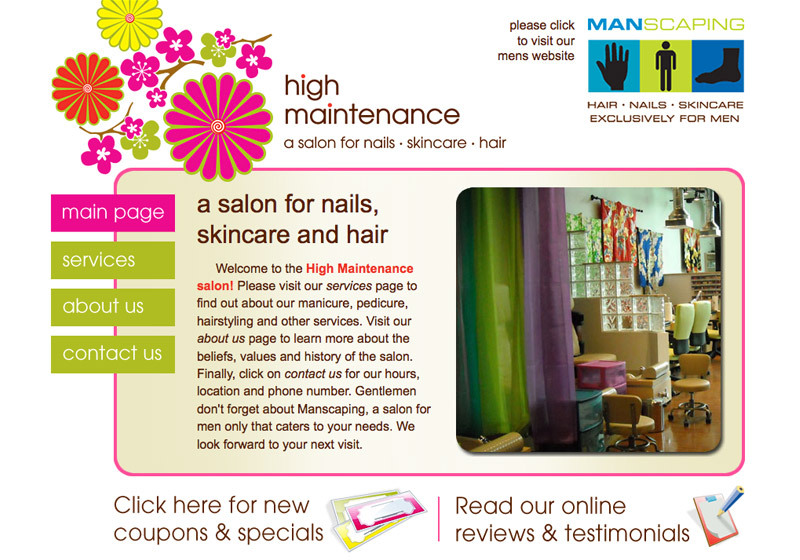 They provide greater levels of functionality on your website, and are flexible enough to grow as your business grows. 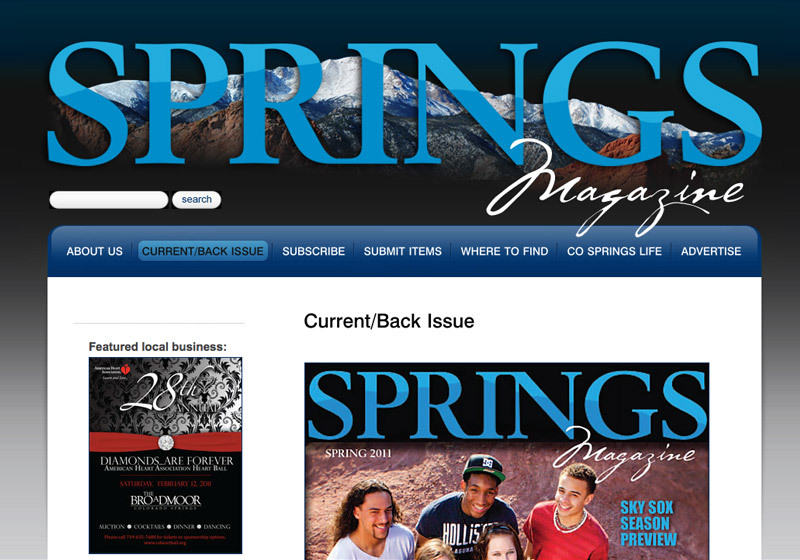 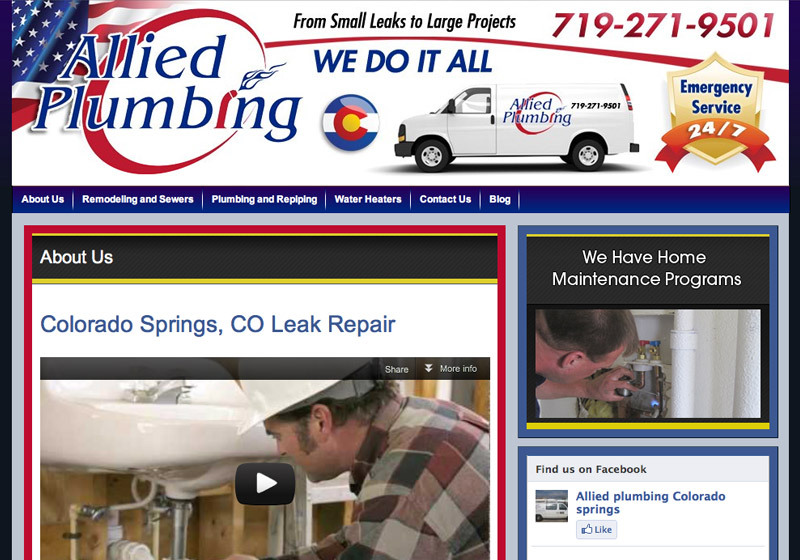 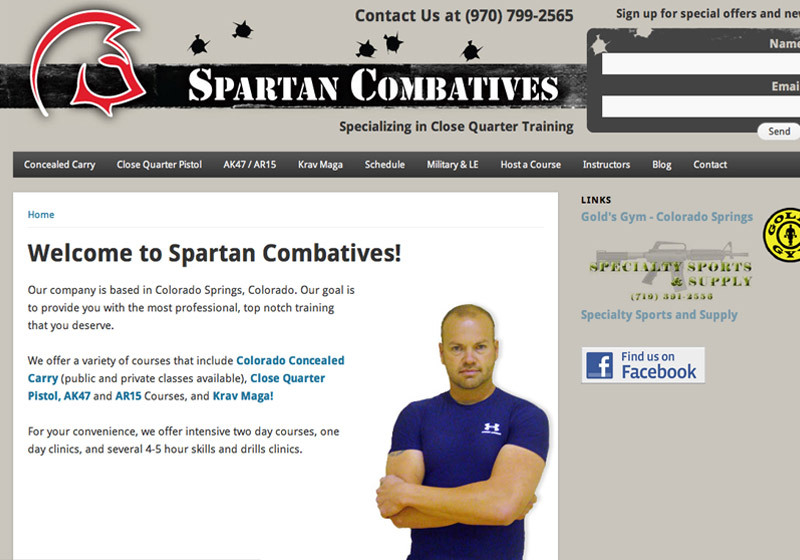 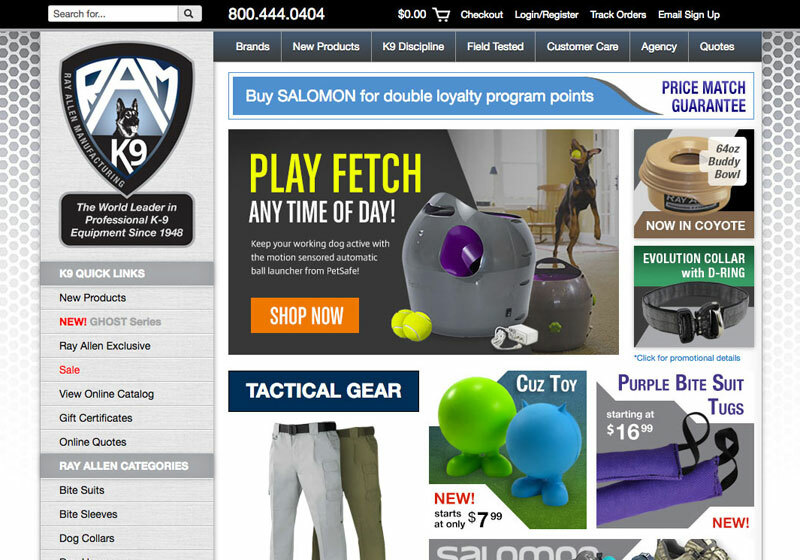 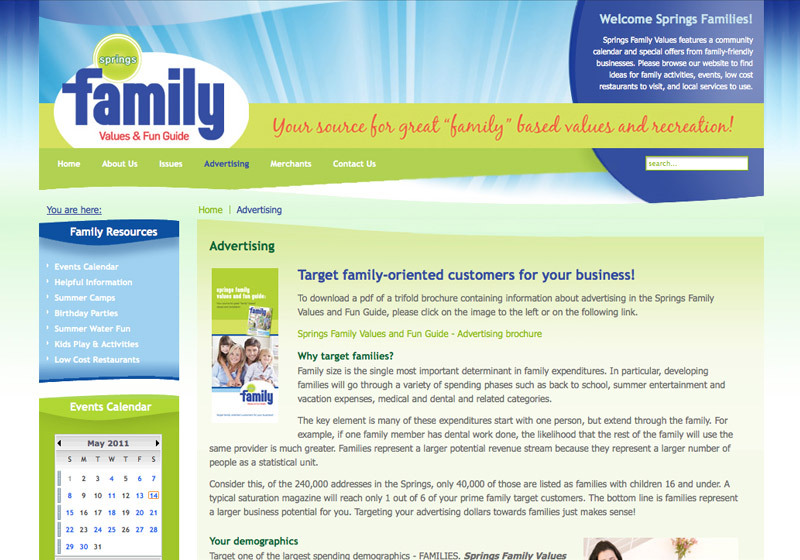 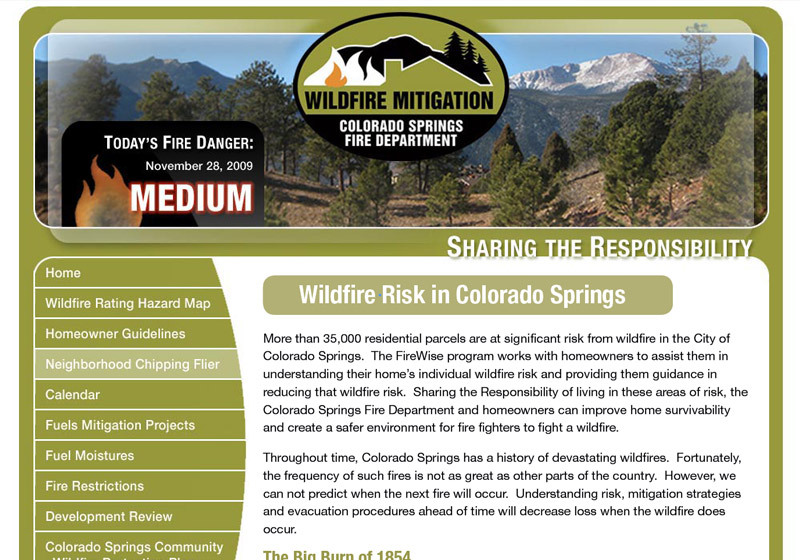 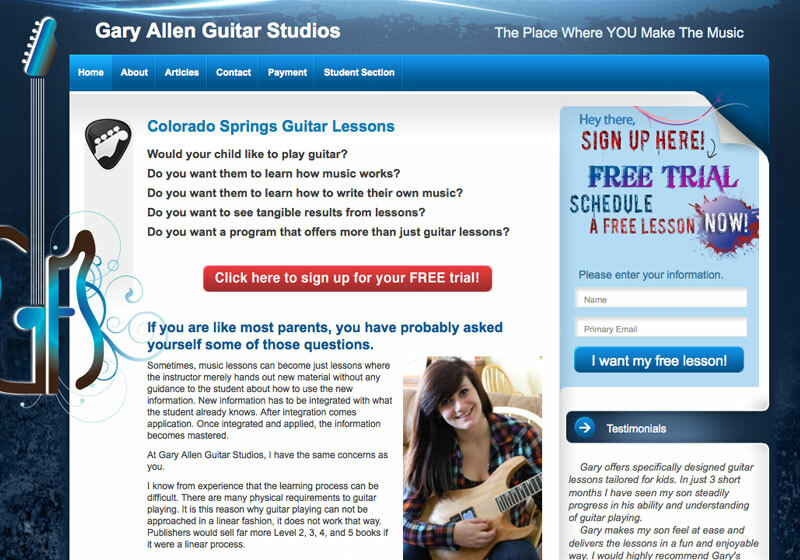 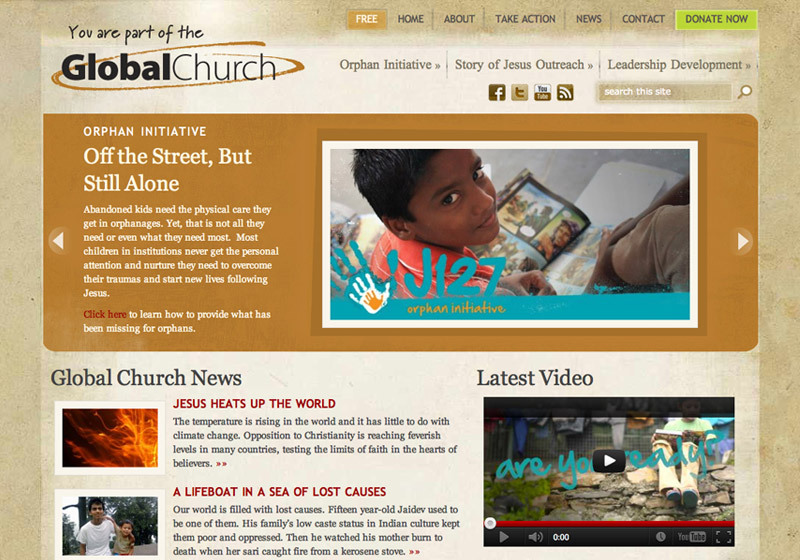 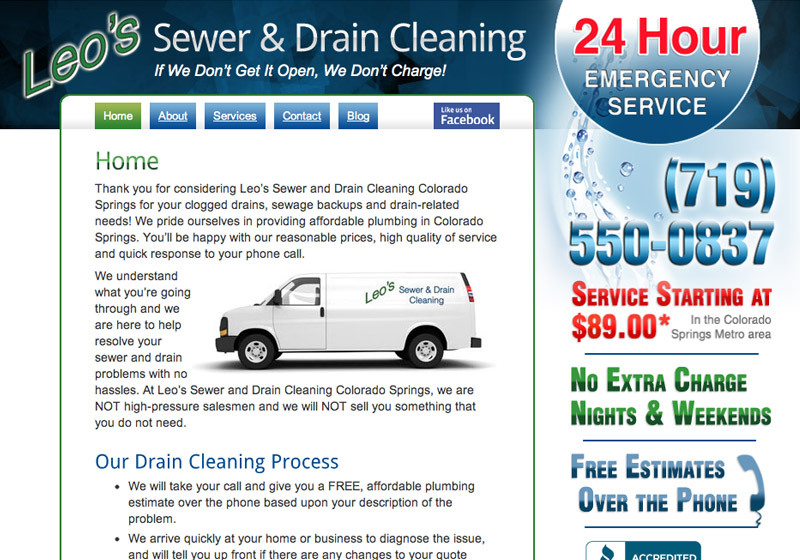 Several of the Colorado Springs website designs shown above use content management systems… can you tell the difference? 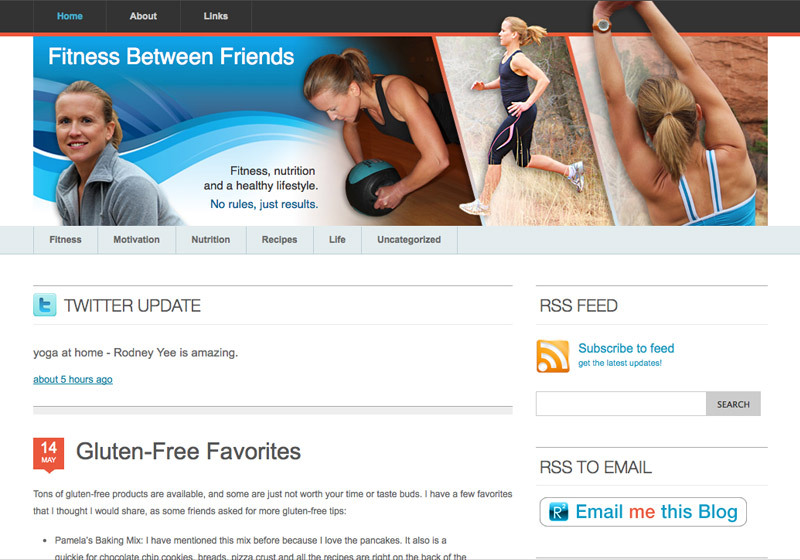 You will know the difference when you work with one. 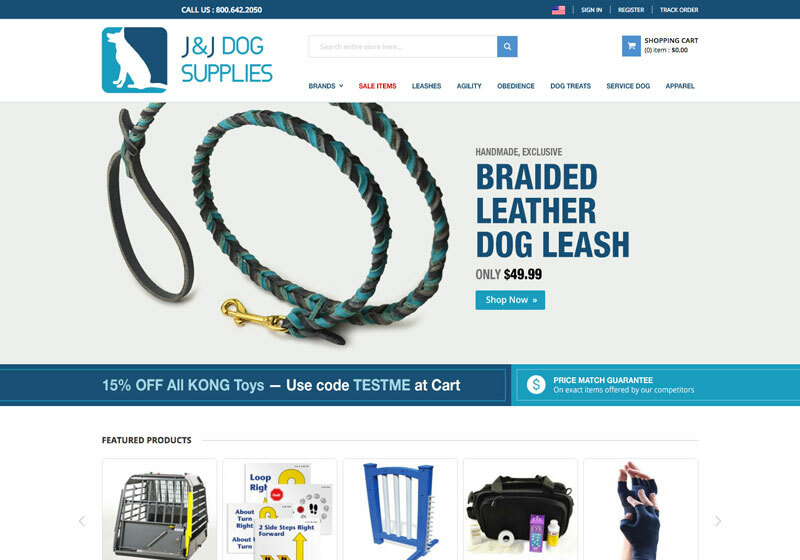 Schedule a consultation with Kropmark Design today to discuss whether a WordPress CMS, Joomla CMS or Drupal CMS would be best for your business.